At Nanseikan, we follow the grading rules set down by the Australian Kendo Renmei which are themselves in line with the rules devised by the International Kendo Federation. Below are some guidelines for Nanseikan members only. These are for your information so that you can plan when you might be ready to grade. Generally speaking anyone who wants to attempt a grade needs to a) ask their instructor and b) be a member of the VKR and AKR for a minimum of three months prior to their first grading. Membership needs to be kept up-to-date. The VKR's constitution says that anyone who lets their membership lapse can have their grade reset to zero. This is to prevent people only updating their membership in order to grade (more directed towards those who have to wait years between high grades). Readiness for grading is in the hands of the head instructor for each club, and they should not put people forward to grade who do not have an excellent chance of passing. From my point of view this means that you have regularly attended training in the six months prior to your grading date. Regularly means more than 80%. So long as these pre-requisites are in place, there is no reason why you cannot grade at every opportunity, which is March and September each year. For higher grades such as 2nd kyu, 1st kyu and above, 100% attendance at Nanseikan training is required in the lead-up period. At this level, each kenshi's progress is different, and so it may be that one may need extra time before attempting these high kyu grades. As I said these are just guidelines. In the end it is down to me to recommend you for the next grading. I will make that judgement based on these guidelines, and any special circumstances that may apply. 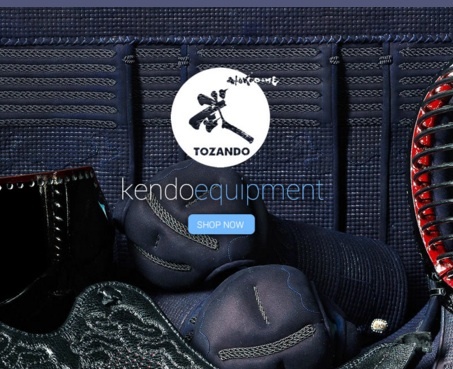 Although Kendo is not a sport, competition is an important part of training. We do not have competition on a weekly basis such as is the case with sports like football and netball. Our competition year is structured around competitions of different levels: local, state, national and international. As a rule, anyone who has their first grading is eligible to enter competitions, provided there is an appropriate division. Because of family commitments I am not able to attend most competitions, but I can facilitate the attendance and participation of Nanseikan members. Even if you do not yet have a grade or perhaps are too young to compete, still you can be a very valuable part of each competition by volunteering to help in one of the many admin roles such as scorer, timekeeper, tasuki (ribbon tying) and general set-up and pack-up. Kendo competitors are divided according to age, gender and grade, but not weight or height. Generally most large competitions have separate divisions for kyu grade and dan grades, and men and women. At state and national competition level, there is also a senior (over 40) division. There are some junior competitions as well. 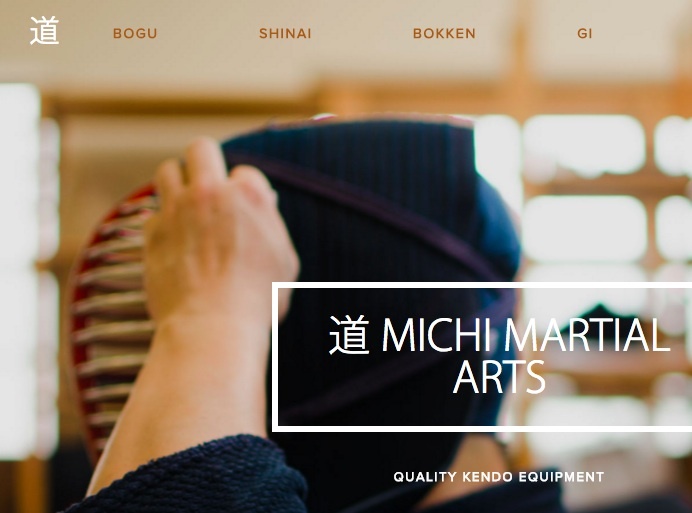 In Kendo, anyone 16 and over is considered an adult and can compete in adult divisions. Kyu grade competitions are usually the largest as they have the most number of entrants. Some competitions such as the MUKEN Taikai have two separate divisions for low and high kyu grades. 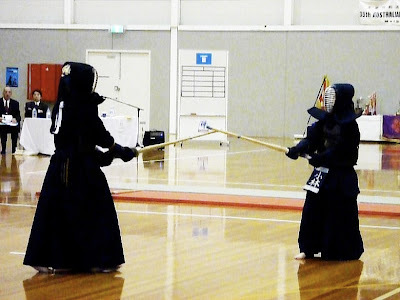 These competitions focus on participation and building the Victorian Kendo community, rather than establishing winning reputations. The Mumeishi 3s is for 3 person teams from each club and at least one member must be a kyu grade. The Otsuka Memorial takes that a step further and mixes up teams so that each team is made up from members of different clubs, as well as different grades and a mix of male and female members. The running of this event is now divided up amongst the larger clubs, as it is a very large event. 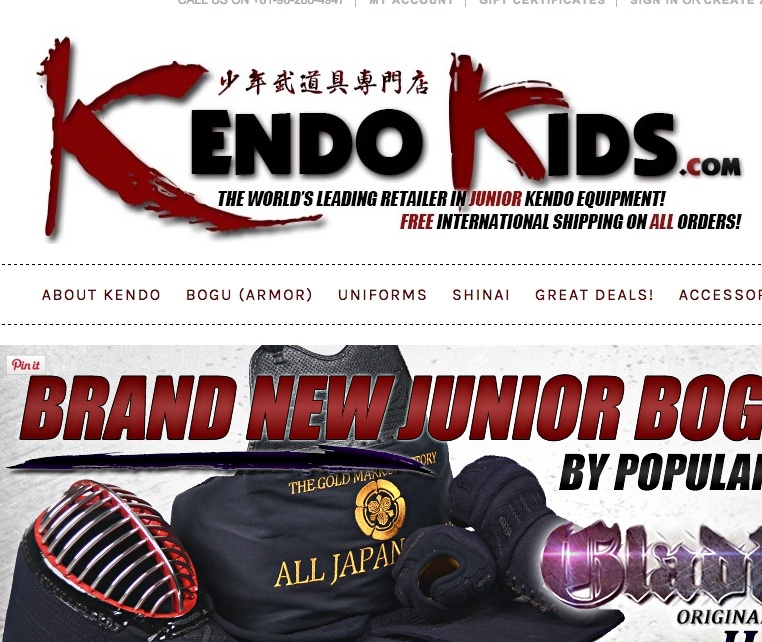 The biggest competition is the Australian Kendo Championships (AKC), held over two days every year at Easter. Location rotates around the member states each year. The divisions are the same as the VKC. The AKC usually are accompanied by a 2 day seminar and high level dan grading before the event. The All Japan Kendo Federation always sends two 8th dan sensei as observers. These sensei also run the seminar. Another national competition worth mentioning is the Australian University Games (AUG). These are held every year in the September holidays in various locations and are a bigger event than the Olympics in terms of the total number of athletes. Eligibility is restricted to full-time university students, but this event is a great focus for the many university Kendo clubs around Australia and the standard is very high. The World Kendo Championships (WKC) are held every three years and rotate around the different International Kendo Federation (FIK) administrative zones: America, Asia and Europe (Africa and Oceania do not yet have sufficient kendo populations to support the hosting of a WKC). Australia has always fielded a team. There is no kyu grade competition or Kata competition at the WKC, just an individual and a team competition for both men and women. Membership of the Australian team is based on performance in competition and also attendance at various training camps throughout the intervening years between WKCs. Australian team members are usually 3rd to 6th dan. There are also some other international competitions that Australians can attend. The most regular is the Asian Zone Kendo Championships, hosted each year by the Hong Kong Kendo Association. This competition has three team events: a 3-man team of 3rd dan and below, a 3-woman team with no grade limits and a 5-man team with no grade limits. Again, if you have the means to attend and can form a team then chances are you will be able to compete. The next AZKC will be held in March 2013.